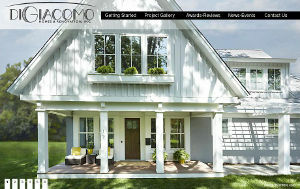 A clean simplified design met the clients needs for hi-quality presentation of their homes they designed and built. 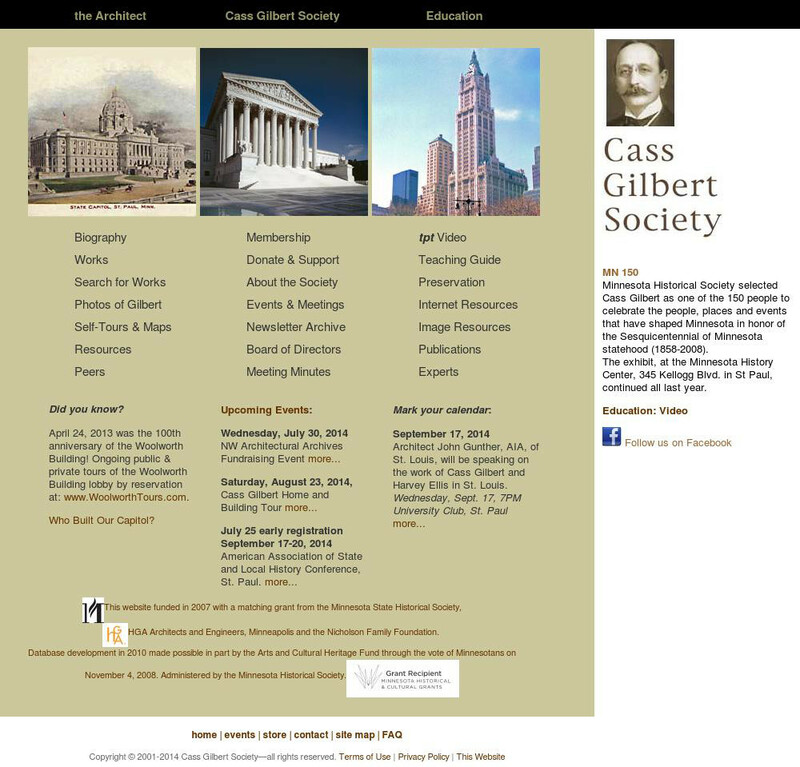 Optimized for tablet screens with very little scrolling required by user. Galleries can be updated and added over time as needed. 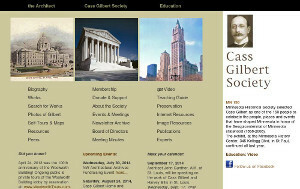 This non-profit organization wrote grants to fund a website focusssed on the outstanding architectural work of Cass Gilbert. Most recent incremental update added a database and custom search capability to enabling visitors to explore the extensive work of the architect's buildings and designs. 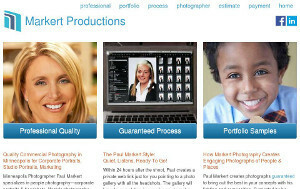 Mobile responsive redesign of a professional photographer's website. 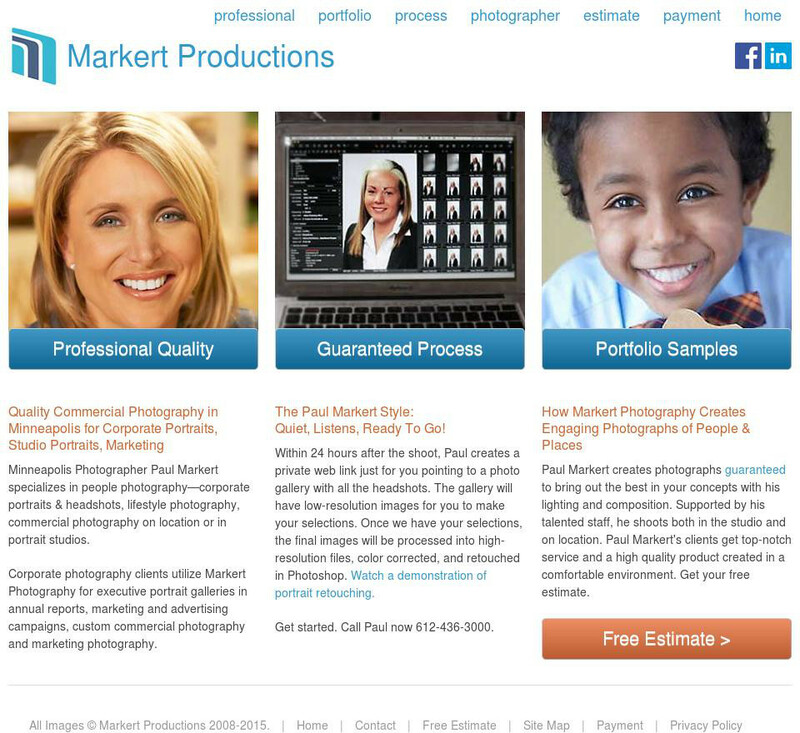 Features an online estimator form so photos sessions can be scheduled quickly at a known cost. 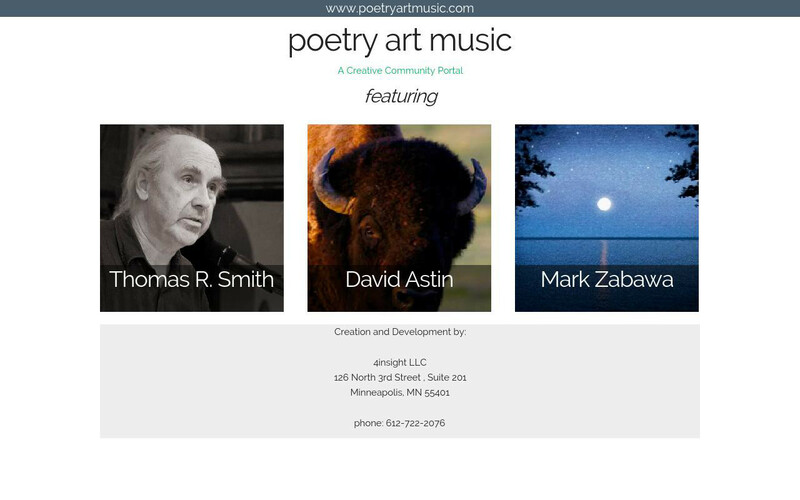 Mobile responsive redesign of the main community directory page for creative services. 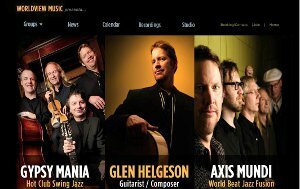 Features: Blogging and updating capability for a group of artist and author websites so they can manage their own web presence. 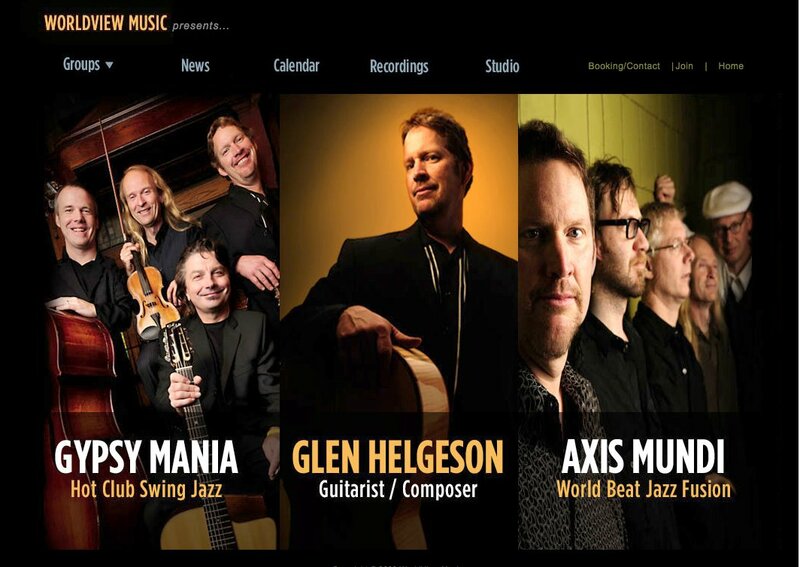 Unique challenge was to bring together three bands identities that are managed by composer/guitarist Glen Helgeson. 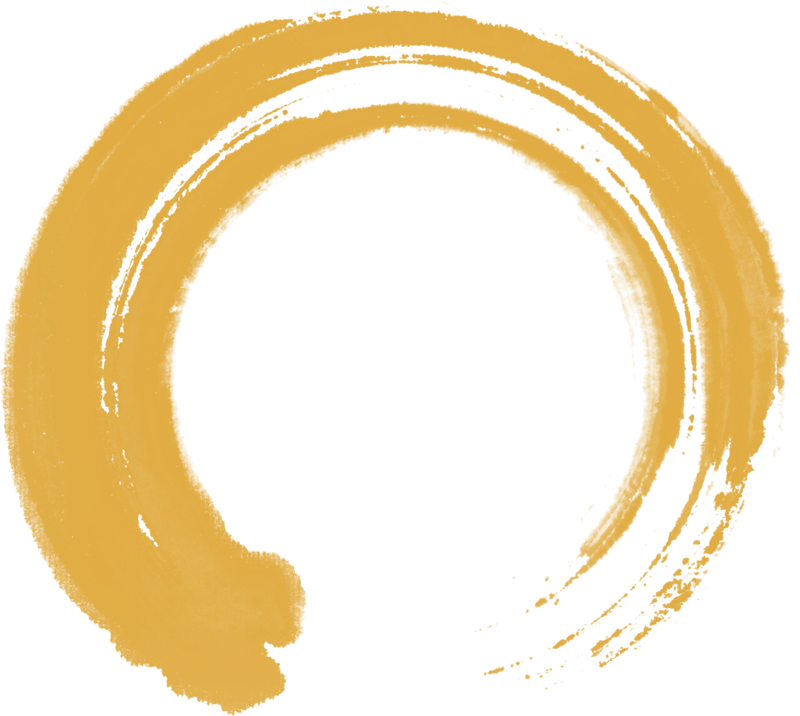 Features: Integrated Calendar of Events - client can add and update events directly. 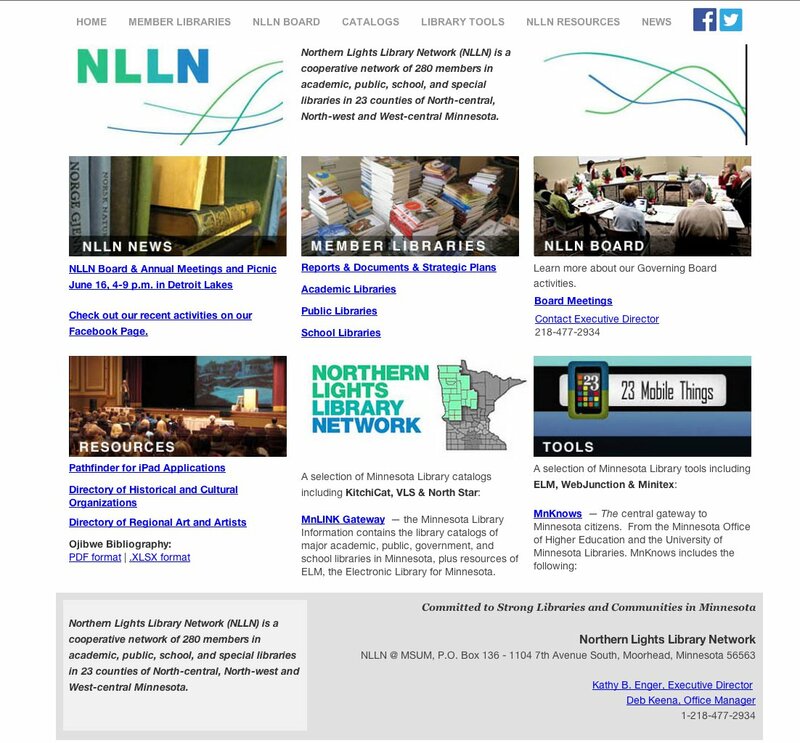 Mobile responsive redesign and secure hosting features added for this multi-type library organization in NW Minnesota. Features Facebookintegration so volunteers can post news items. 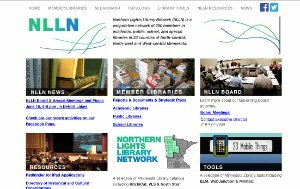 Archive of annual reports and meeting minutes to help inform the Board of Directors. Grant guidelines for professional development can be downloaded.